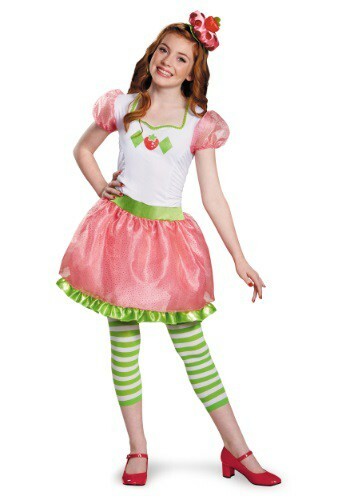 strawberry shortcake costumes ideas for the 2015 Halloween costume season. Trick Or Treat Pail. Made of fabric and makes a great handbag too!